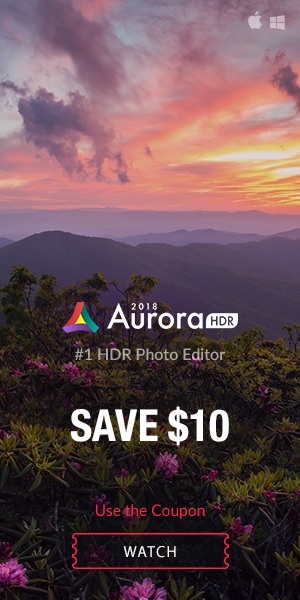 You can save up too $125 on IRIX 11mm Blackstone and Firefly lenses. 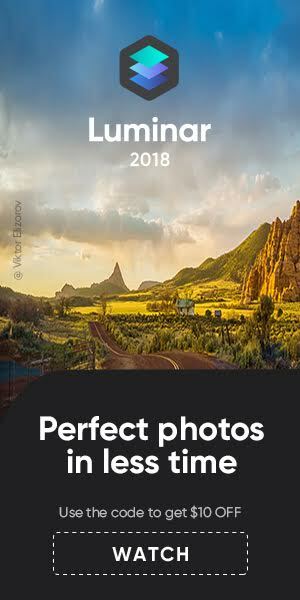 Click here to see all items on offer. 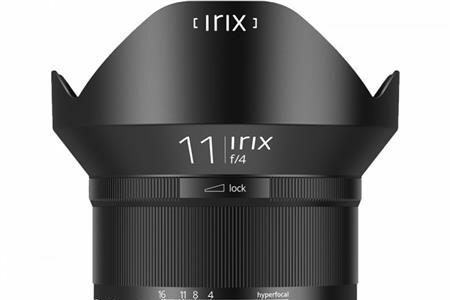 While working on his final review, Dustin Abbott posted a set of sample photos shot with the Irix Blackstone 15mm f/2.4 lens, and a video (below) where he tells his first look impression of the Irix lens. 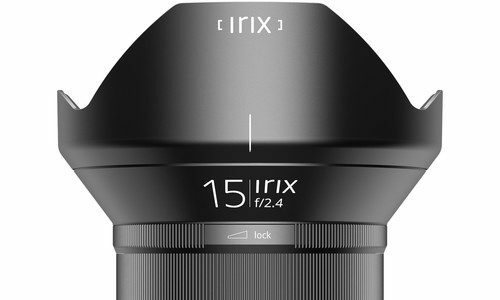 The Irix Blackstone 15mm f/2.4 is a high quality manual focus lens that sells at $675.